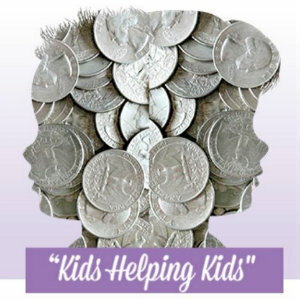 You can help the Childhelp Orange County Wings Chapter change children’s lives, one quarter at a time! The “Kids Helping Kids” event is being held Sunday, Nov. 4 from 2 to 5 p.m at the City of Newport Beach Civic Center, in support of the programs and services provided by Childhelp to abused and at-risk children. The afternoon will include a delicious snack bar as well as an auction using only quarters to bid – you could walk away with an amazing prize for mere cents! $75 All-in Paddle – By purchasing an “All-in Paddle” you are automatically entered to win every prize! City of Newport Beach Civic Center is at 100 Civic Center Drive in Newport Beach.